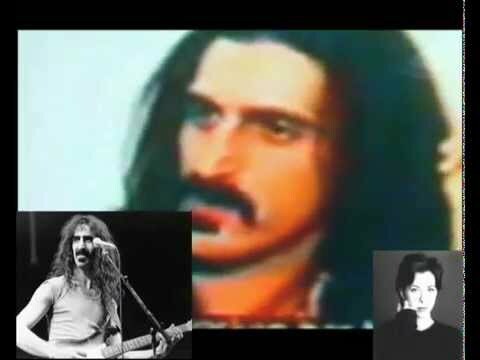 Weasels Ripped My Flesh is an album by Frank Zappa and the Mothers of Invention, released in 1970. Conceptually, the album could be considered Phase Two of Burnt Weeny Sandwich. Both albums consist of previously unreleased Mothers tracks released after the demise of the original band. Whereas the pieces on Burnt Weeny Sandwich generally have a more rigid and planned feel captured by quality studio equipment, Weasels Ripped My Flesh mostly captures the Mothers on stage, where they employ frenetic and chaotic improvisation characteristic of avant-garde free jazz. The album's infamous closer and title track is nothing more than every man on stage producing as much noise and feedback as they can for two minutes. Interestingly, an audience member is heard yelling for more at its conclusion. The album also contains Don "Sugarcane" Harris's straight-ahead blues violin and vocal performance of "Directly From My Heart to You". 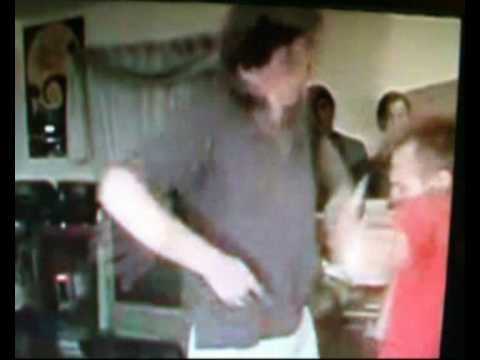 The CD version of the album features different versions of "Didja Get Any Onya?" 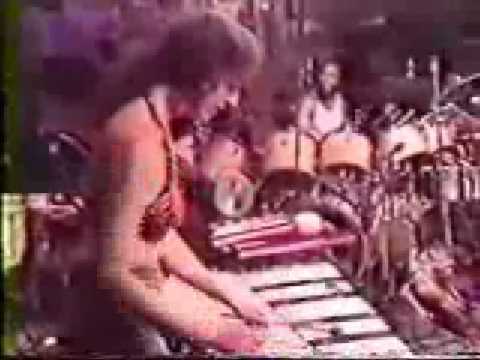 and "Prelude to the Afternoon of a Sexually Aroused Gas Mask", which featured music edited out of the LP versions. Some of this extra music was used as the backing track for "The Blimp" on the Captain Beefheart album Trout Mask Replica, produced by Frank Zappa. 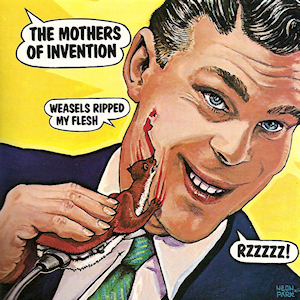 Burnt Weeny Sandwich and Weasels Ripped My Flesh were also reissued together on vinyl as 2 Originals of the Mothers of Invention, with the original covers used as the left and right sides of the inner spread, and the front cover depicting a pistol shooting toothpaste onto a toothbrush.